Amphenol offers automotive solutions across engine management and control, exhaust monitoring and cleaning, infotainment and communications, in-car power, lighting, safety and security systems, navigation and telematics systems. In addition, Amphenol has developed advanced technology solutions for hybrid-electric vehicles. 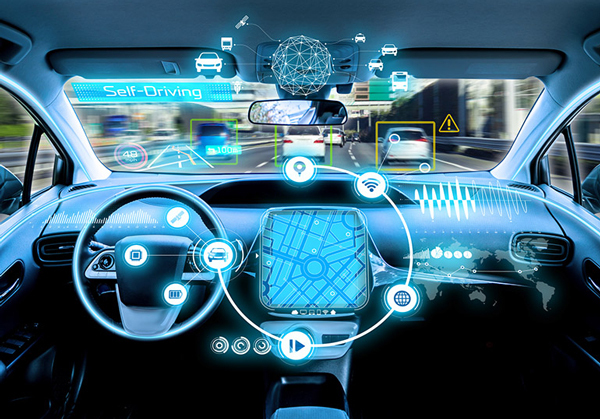 Our automotive sensor product offering now spans temperature, pressure, rain and sun, and CO2 sensing, all important areas of modern automotive electronics. Amphenol’s automotive antenna solutions enable satellite, Wi-Fi, Bluetooth™ and other functionalities. Among our successes, we have developed leading solutions for hybrid-electric vehicles and drive systems, helping to ensure drivers produce less pollution and consume less fossil-fuel energy. ©2019 AMPHENOL GLOBAL INTERCONNECT SYSTEMS | DESIGNED BY INLAND CO.